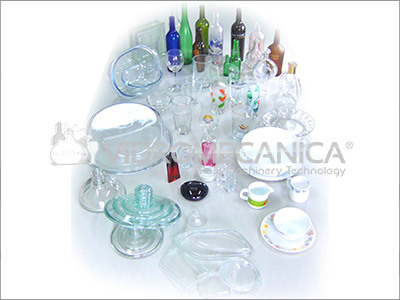 Glass Container, Tableware and Flat Glass. 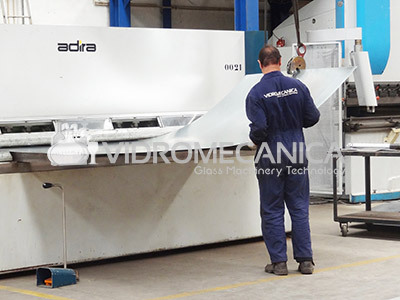 Excellent performances and results on glass annealing lehrs. 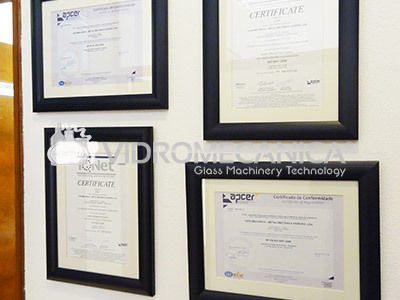 You can find our lehrs in operation at internationally renowned glass producers. 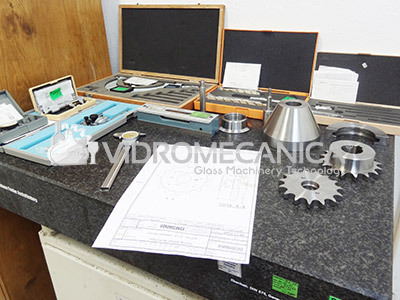 Annealing ornament wired and U-profiled glass. 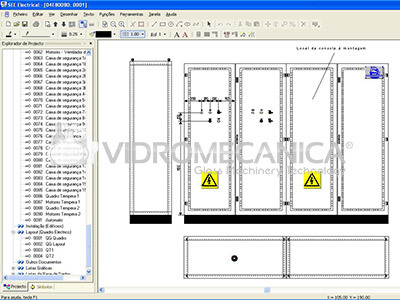 Lehr composition is personalized – adapted to each customer’s specifications. 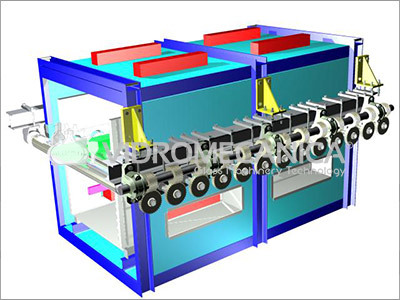 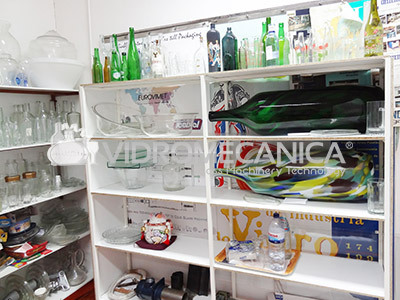 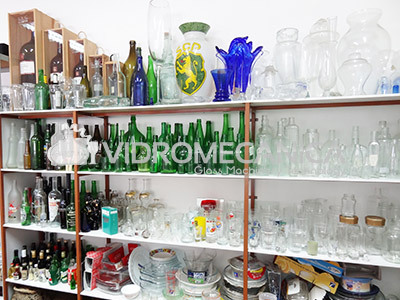 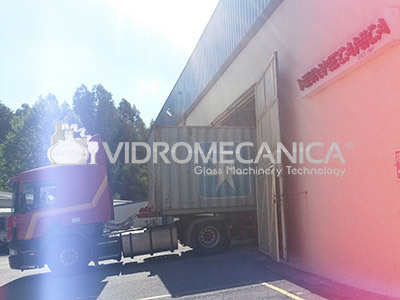 We sell equipment for glass processing second-hand. 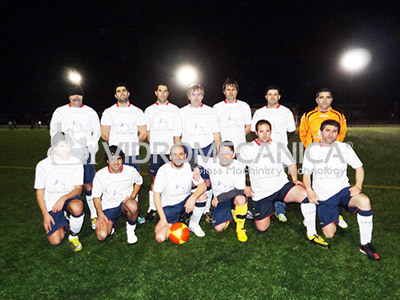 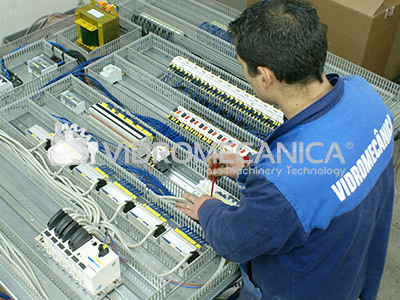 We guarantee the highest quality and good performances. 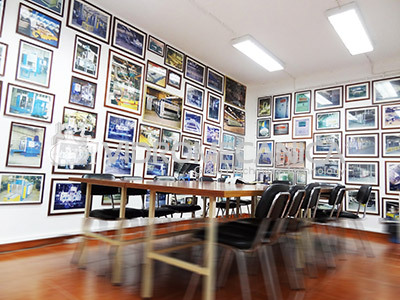 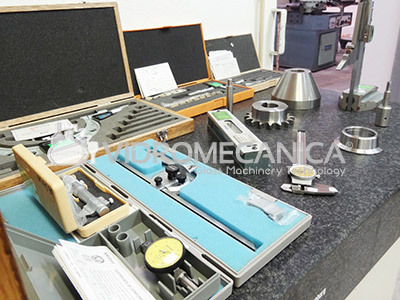 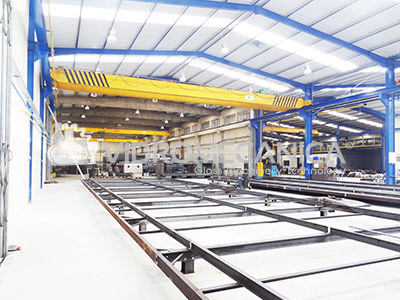 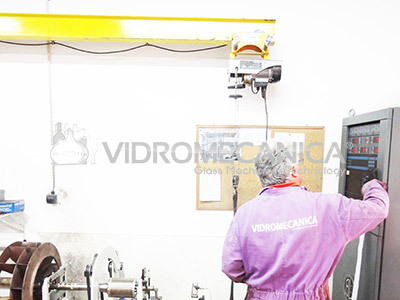 A project room composed by much valuable experts, working with CAD systems and a certification process according to the ISO 9001:2008 Norms are reasons for a continuous evolution. 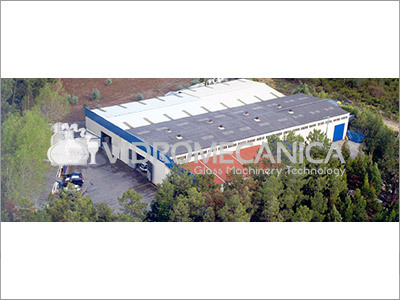 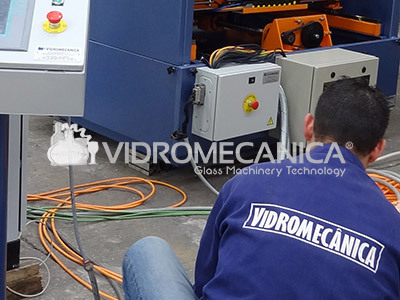 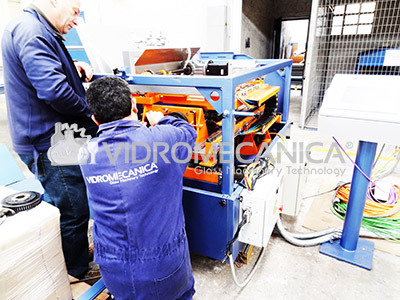 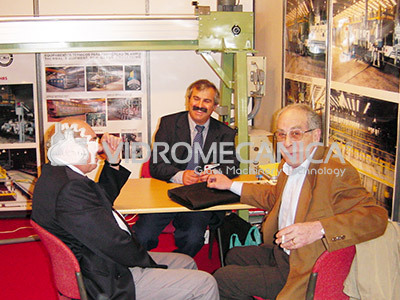 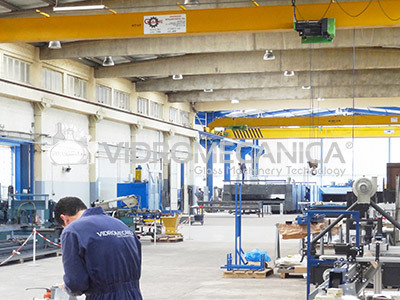 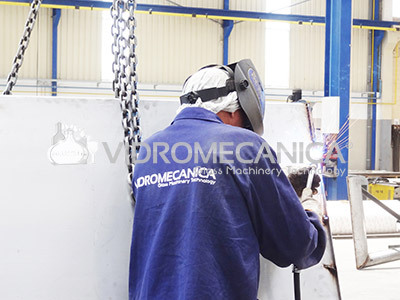 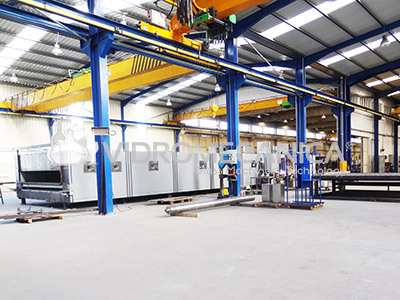 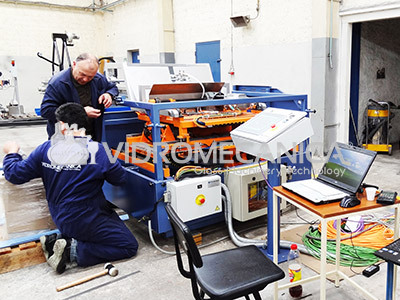 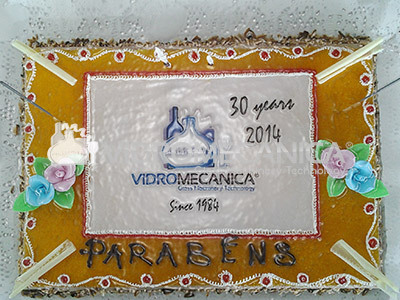 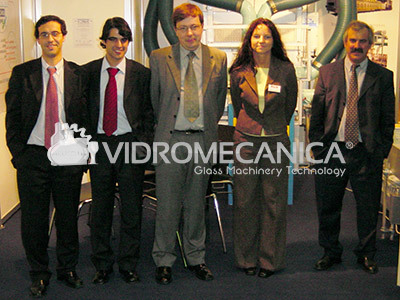 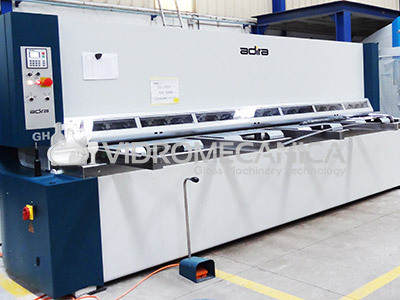 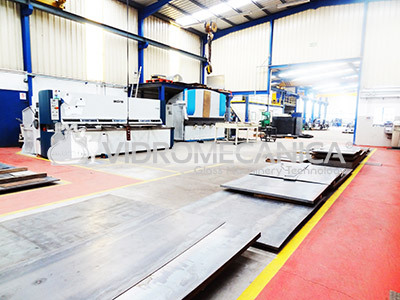 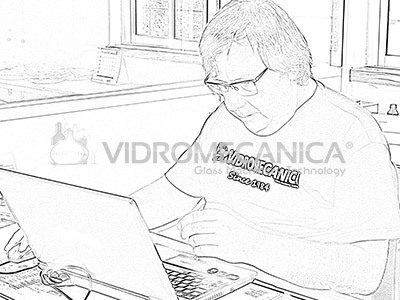 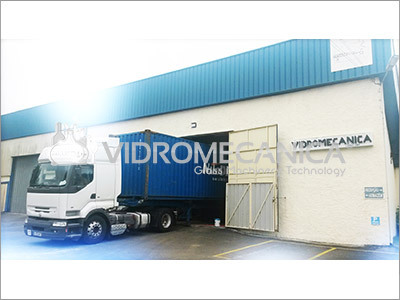 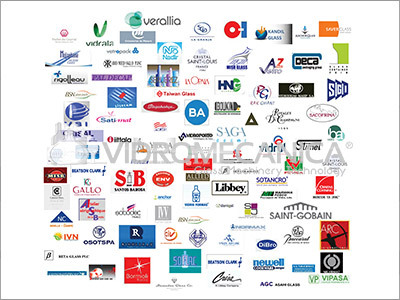 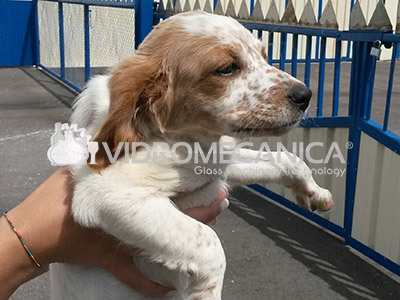 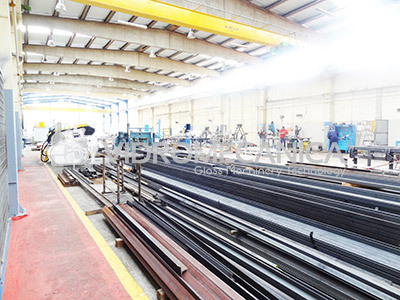 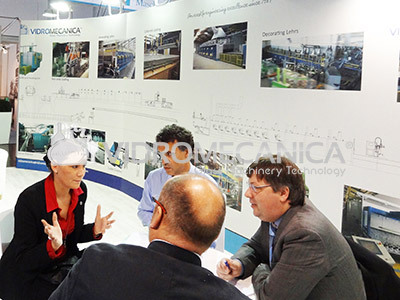 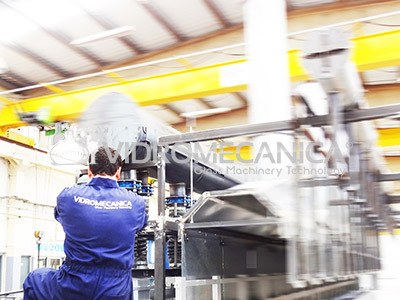 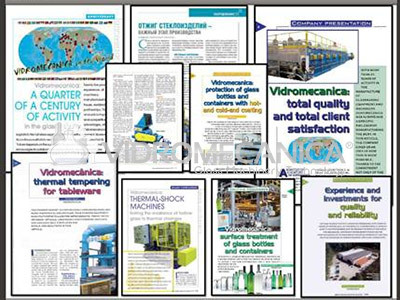 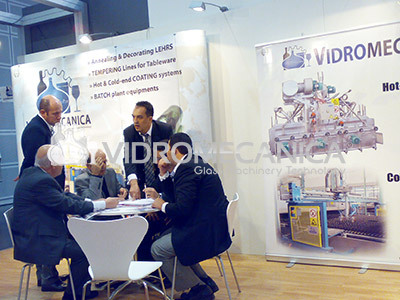 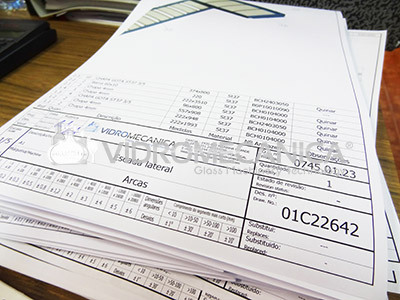 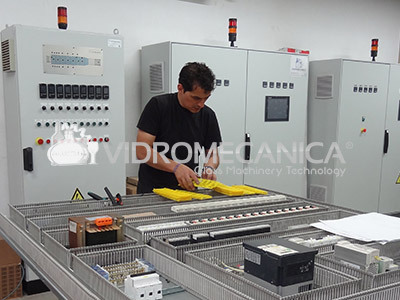 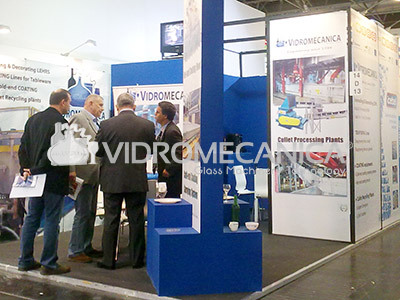 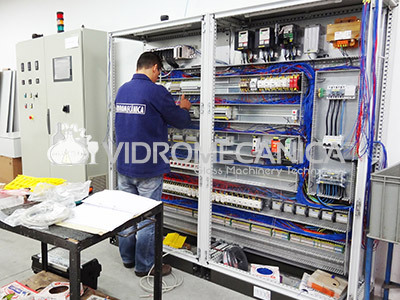 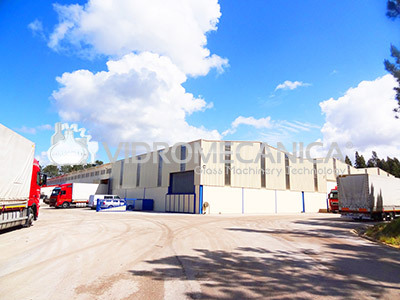 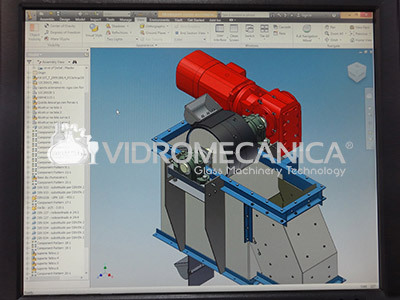 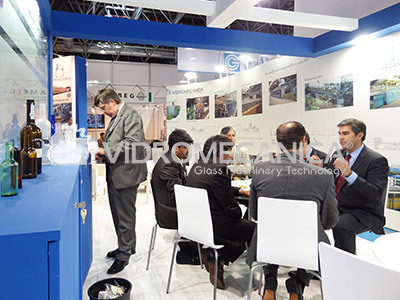 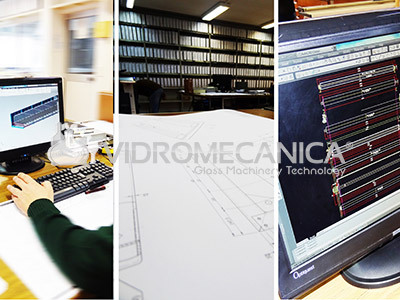 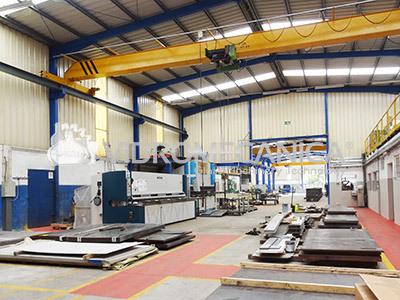 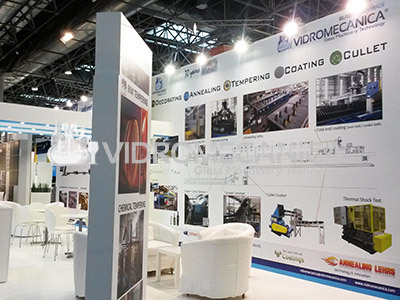 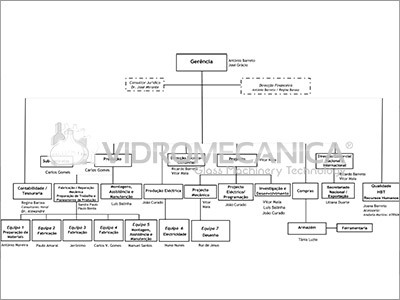 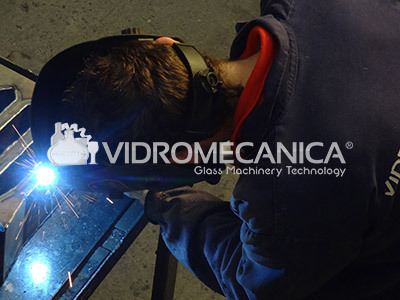 Vidromecanica is a factory of thermal equipment (annealing, decorating and tempering) and surface treatment (heat treatment and cold treatment), for the glass industry. 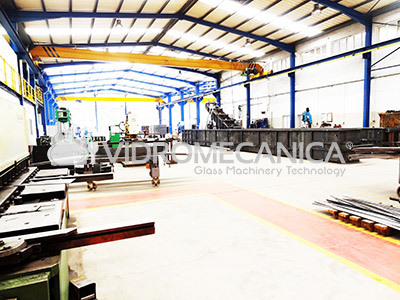 Its technology is the result of a superior experience to 30 years of their main technical and working closely with many glass factories.